We’re very proud of our data recovery track record. We frequently succeed in saving files where other IT companies have failed. This is because we have served as data recovery expert for a Public Defender using law enforcement data recovery software and techniques which we apply to your dying hard drive. 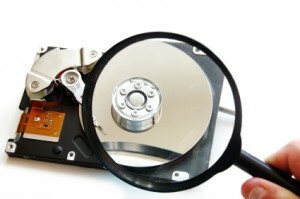 So whether you accidentally deleted a file, overwrote it, your hard drive died, or if your computer simply won’t start anymore, we can attempt the recovery and give you the best chance of getting your data. Even if others have said it can’t be done, let our experts put our unique tools to work for you. We do all logical data recovery work onsite, and if your drive must be sent to a Clean Room, we are authorized Drivesavers partners, saving you money and getting you priority service.